Originally from China. ChengOu Yu currently lives and works in Toronto, Canada. 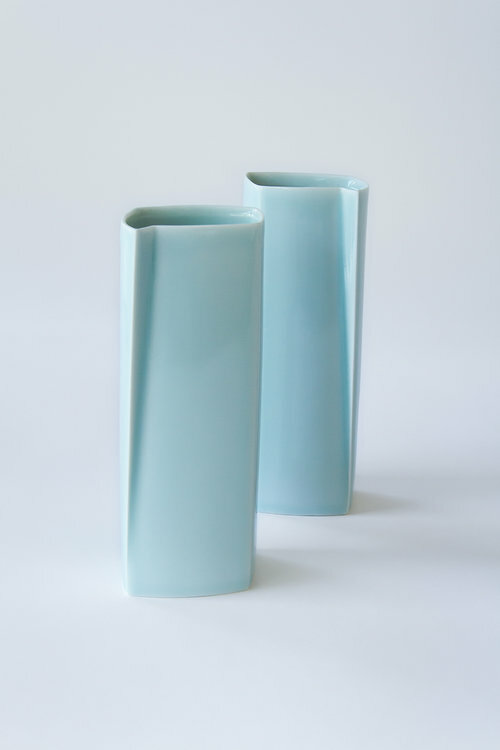 He received his BFA in Ceramic Design Program from Jingdezhen Ceramic Institute in 2012. He continues study ceramics and received an Advanced Diploma in Crafts and Design (Ceramics) from Sheridan College in 2015.